In September 2106 we were contacted by a medium sized Independent Lift Company Based in Dartford, Kent. They needed an electric hoist to be able to lift the ropes and guides up a lift shaft to fix them onto the lift shaft walls. The construction site was in Maidstone in Kent and they wanted us to supply them with some hire equipment that would be able to lift 400 kilograms. We suggested a 110v TR50 Wireless Minifor Hoist with a seventy metre rope. The TR50 Minifor hoist is an electric hoist that is manufactured by Tractel. As a supplier of this hoist Universal Hire Lifting Hire Services has had full training on the test and inspection of this equipment direct from Tractel. The hoist is secured with a self-lock hook from a lifting eye that lifts a load using a wire rope horizontally and vertically. They are lightweight and easy to use, and are fitted with state of the art wireless control technology that will work up to one hundred metres from control to machine. Kent is an area that we cover as a business and we even go as far as the coast to Hastings, Folkestone, Margate, and Dover. During the job the Kent based Lift Company also used the Minifor to lift double its capacity, as some of the calculations were wrong for the guides they were lifting into place. We then supplied a TR50 Minifor Hoist Sheave Kit to double its lifting capacity, along with a 120 metre rope so that they could continue the work. They received the extra Lifting Hire Equipment the same day as it was ordered, because it would of been detrimental to the timescales involved in finishing the job. We have had a strong business relationship with this Kent based lifting company, and have also delivered Lifting Hire Equipment across the whole of the South East of the UK. 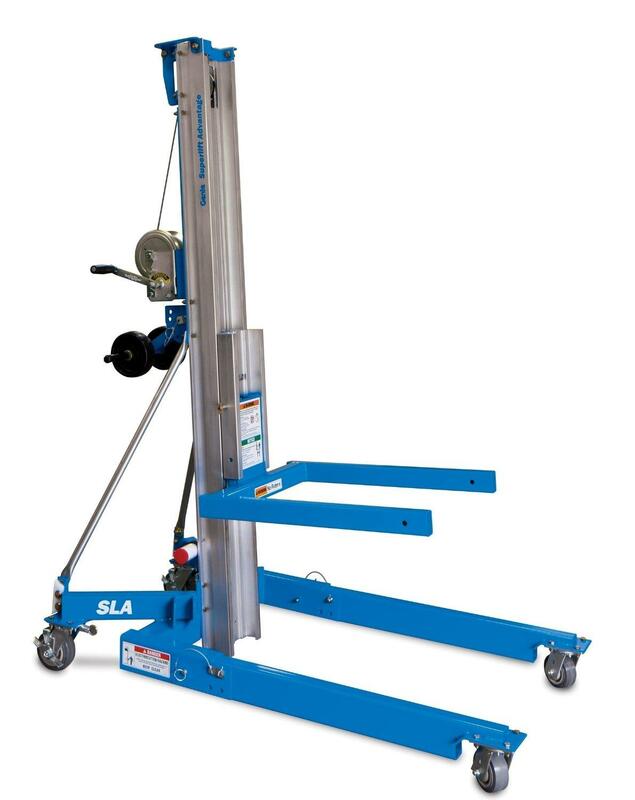 Please take this opportunity to contact us regarding hiring lifting equipment in Kent.